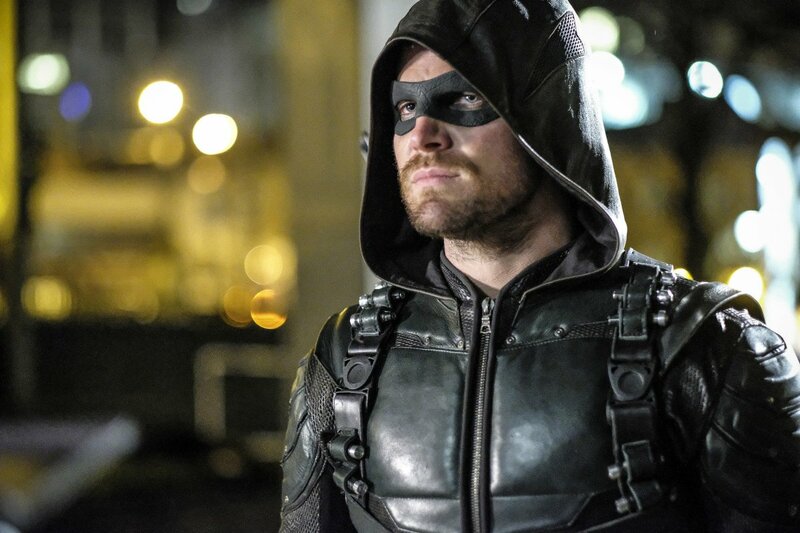 Since Arrow debuted in 2012, a gigantic TV universe has grown around it. Primarily, the shared world is inhabited by spinoffs like The Flash, Legends of Tomorrow and Supergirl, but there are also tangential shows that are connected like the Vixen animated series and NBC’s one-season wonder Constantine. 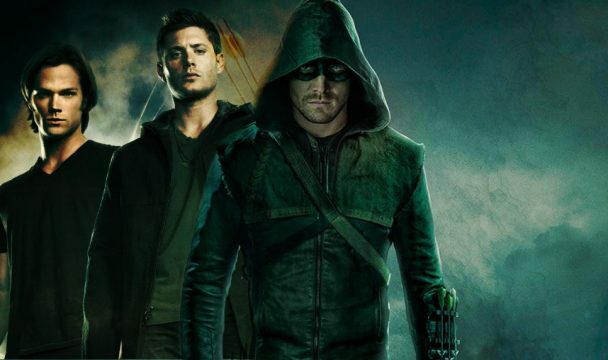 It would seem that Arrow star Stephen Amell has his eye on another property though for a potential crossover, and it’s one that also hails from The CW. Speaking with his fans via a live Q&A on his Facebook page, the actor was asked if he’d be interested in a crossover between his show and Supernatural. It turns out that Amell is all for the idea, though he’s not sure it would be able to happen due to the busy schedules of that show’s stars, Jensen Ackles and Jared Padalecki. If you’re wondering how two shows set in completely different worlds could come together, it isn’t as impossible as it sounds. Both Arrow and Supernatural are no strangers to crossing over into alternate dimensions. The latter in particular is not afraid to stretch itself, as one episode even saw the characters enter the real world and next season will see them crossover with Scooby Doo of all things. This isn’t even the first time a Supernatural/DC crossover has been talked about. Back in the day, the show was set to have a kind of crossover with Smallville, in which the Winchester brothers would have protected the series’ star Tom Welling from a mystical Superman curse. While we wait to see if this will actually happen, we can look forward to both Arrow and Supernatural returning on October 12th for their sixth and thirteenth seasons, respectively.